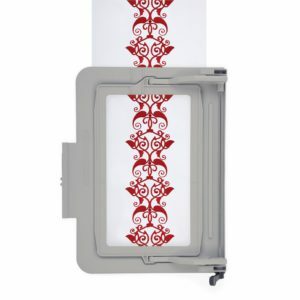 When it comes to embroidery, users will be able to accommodate an oversized embroidery hoop that measures 10 by 16 inches, which is as wide as you’re likely to get and one of the main reasons why this particular model is one of the best embroidery machines on the market. 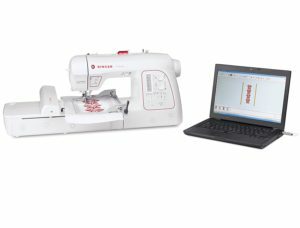 Because of its multi-hoop capacity, users will be able to embroider designs of up to 18.5 x 11�?. 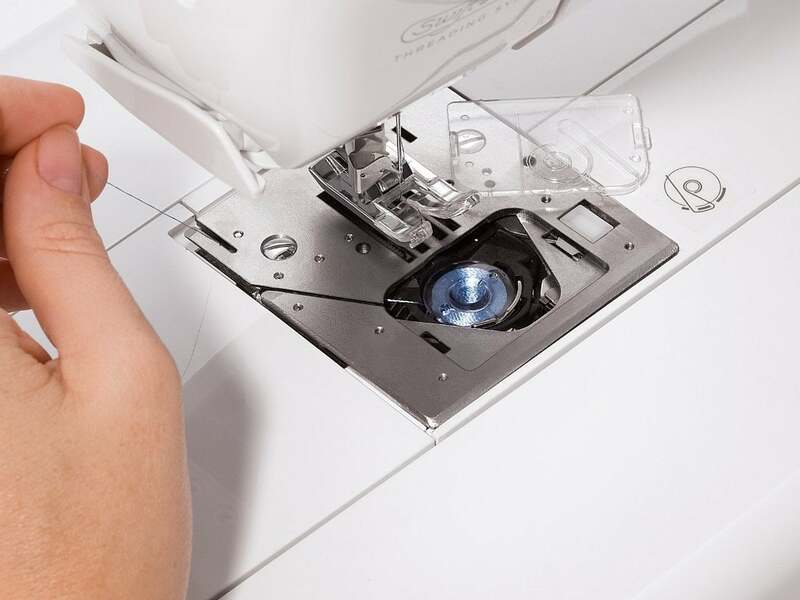 To make things even more convenient, it includes 3 hoops of different sizes: 10 x 6″, 4 x 4″ and 6.75 x 4″, so, depending on the size your embroidery design, you’ll be able to use the hoop that delivers the best.